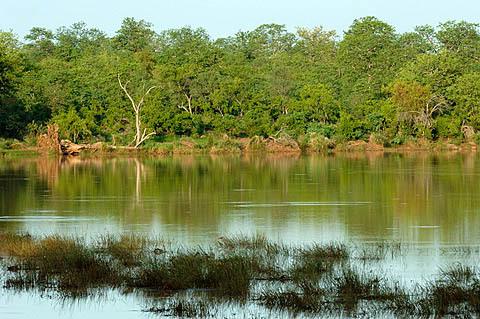 Sirheni Camp is the most secluded bushveld camp in the Kruger Park. In addition it is the bushveld camp that contains the most bush and trees so the bungalows are very private. When guests return home and they start getting withdrawal symptoms, they are now able to log on and see the latest sightings, posted by guests and game rangers, from guided bush walks, game drives and night drives. Have A Great Story About Your stay at Sirheni Camp? 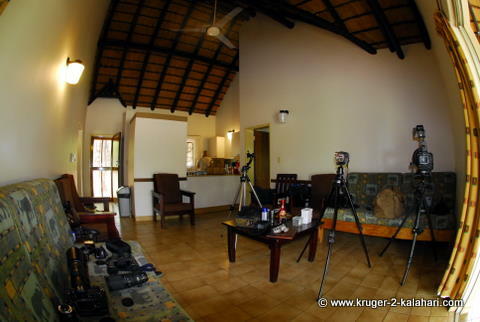 Do you have a great story to tell and photographs to show about your stay at Sirheni Bushveld Camp? Please Share them! This saddlebilled stork was fishing in the Sirheni dam and we took this photo from bungalow number twelve next to the hide.